Drake Papa DOES Preach ... Can't Stop Bragging About Baby Boy!!! There's "God's Plan" and then there's Drake's plan ... telling everyone and their mother how much he adores his 1-year-old son, and the proof's in the baby pudding. 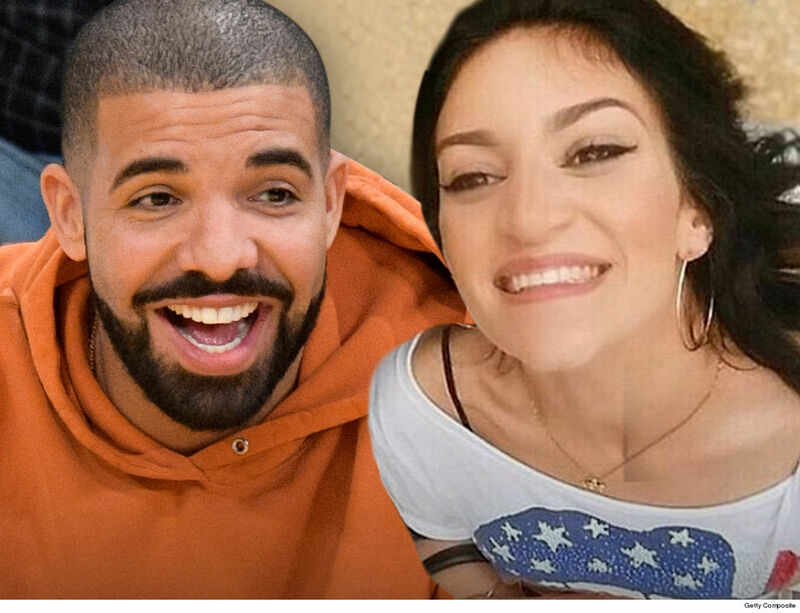 Sources familiar with the situation tell TMZ ... Drake and his baby mama, Sophie Brussaux, have a pretty remarkable relationship (ZERO drama) ... and the fact they can seamlessly co-parent has allowed him and his son, Adonis, to develop a super strong father-son relationship. It's no wonder Drake just rolled out the red carpet for Sophie in Paris. We're told Drake FaceTimes his son every day. He'd rather be with the baby, but Drizzy's touring schedule makes that extremely difficult. Our sources say Drake regularly updates friends and family with pictures of his son. Even the screensaver on the rapper's phone, we're told, features Adonis. Showing him off is nothing new ... you'll recall the rapper recently got a tattoo of his son on his right forearm. As for Sophie ... we're told she couldn't be happier. 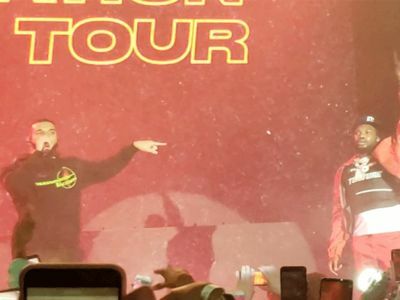 Drake still sends private jets so they can fly to see him. Back home, our sources say Sophie's teaching Adonis multiple languages and exposing him to art. As you know ... Adonis is already Drake's little Picasso. 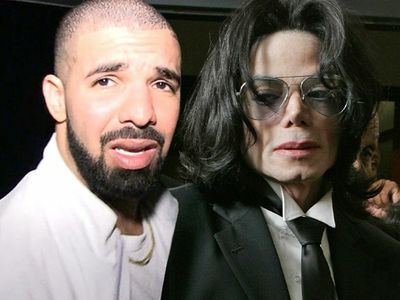 Keep fathering, Drake ... that's the new motto.